For over 30 years, Van’s Studio has specialized in wedding photography, family, and senior portraits in the San Joaquin Valley. In that amount of time, many photographers & trends have come and gone. Through it all, Van’s has remained constant in their attention to detail & classic design. Van traveled throughout the United States, bringing the warmth and imagination to his brides and grooms. Whether at Wolf Lakes, CA or Jackson Hole, Wy, as a Van’s bride you can be assured that your day will be as important to Van’s Studio as it is to you. For over 30 years Van had a love affair with his imagery. His custom studio built in his home town projects his vision and his search for the ultimate images. A true wedding professional, Tess Danielle will mesmerize you with her ability to perform magic with her digital imagery. As Van’s daughter, her lifelong exposure to the photography industry, has helped her form a unique style and superior background to all of the tricks of the trade. The excitement Van’s Studio has found in their photography blends with Tess’s ability to listen and understand a brides’ needs and desires. With classic traditions and a twist of modern flare, Van’s Studio is the perfect studio for all of your portraiture needs! Come and join our family here at Van’s. See your wedding, child, or family portraits come alive! The Deliciousness is in the Details! Whatever your occasion may be, a candy buffet is just the thing! 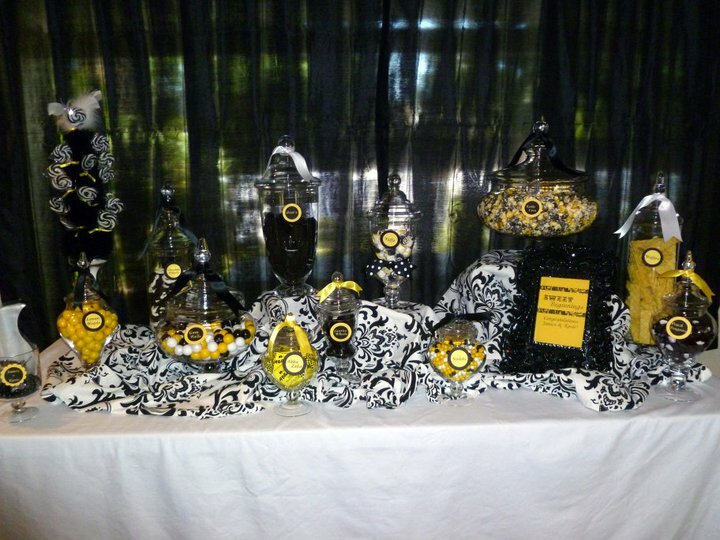 We personally meet with you, so we can customize everything from the candy to the decor! Whether your occasion is for 10 or 1,000…a candy buffet is the trend to follow! It doesn’t get any sweeter than that! e of the best kept secrets in the valley is Una Bella Giornata. Your event will be one of a kind, because you control it. They offer flexibilty & freedom for you to make your day your own. 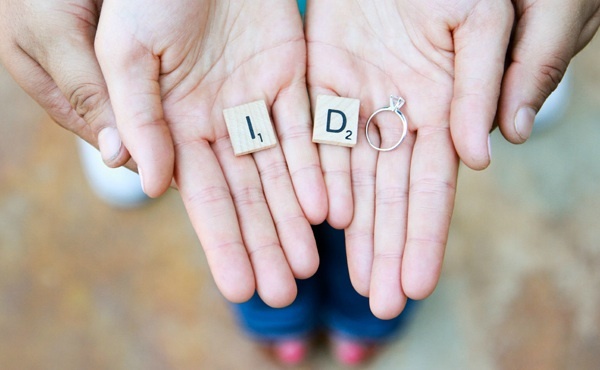 You have access to their Wedding Coordinator and they suggest preferred vendors but ultimately, the choice is yours. ver forget that it’s your day to remember. That’s why you’ll be enchanted from the start of the planning to the last moment. 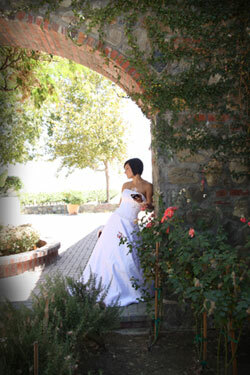 lla Giornata has the intimate setting you’re looking for yet can occupy a large event with ease. 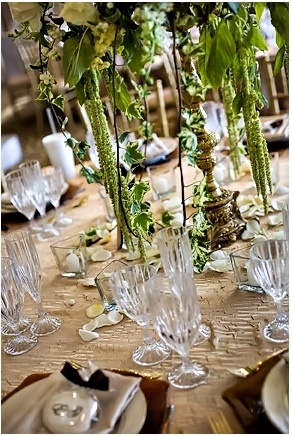 You can feel secure that your guests will be charmed by the setting and that your event will be memorable. 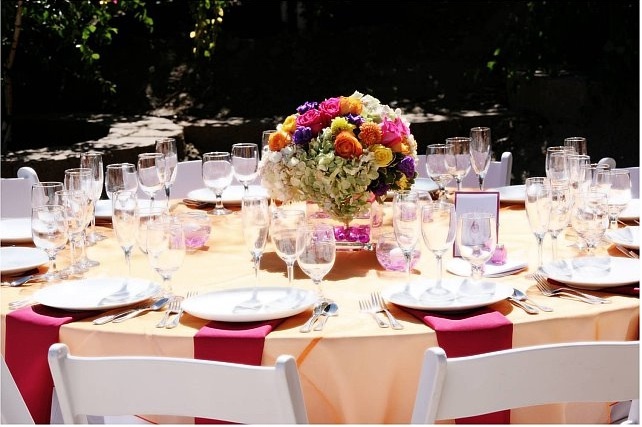 PM Custom Catering prides itself on their commitment to great food and incredible service. A successful event, whether it is large or small, elegant or casual requires planning and attention to detail. They are there every step of the way to make sure that your event is one of a kind. To hear what our past clients have to say about their service, please see their Testimonials page. They have a variety of popular and tasty selections for breakfasts, lunches, dinners and receptions, and their Menus are completely customizable. 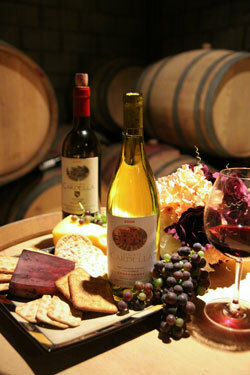 Meals can be provided as delivered and set-up only, a formal sit-down dinner, a simple buffet, or an elegant gala event. Also, please browse their Photo Gallery for examples of wedding and corporate events where they have been the Bakersfield caterer. We know that at any event the food always plays a crucial part. Don’t leave it to chance! We have been satisfying thousands of discerning customers over the years with event planning and catering services that result in creative, plentiful, and meticulously prepared meals with only the finest ingredients and specifically designed to meet your needs and budget. If you have any questions or comments, please don’t hesitate to contact us! The PM Team has the ability to serve you at any location. Whether your event is in a backyard, church, private home or rented facility; they can serve. They have experience at the Bakersfield Museum of Art, The Noriega House, and The Women’s Club, The Bayou, Dante Hall, Kern Law Enforcement Agency Hall, Westchester Hall, Kern County Fair Grounds, Stockdale Towers and numerous others. As of August we are happily moving into our new location in Bakersfield at 3301 Pegasus Drive, Suite #4. Premier Bride Showplace – Sunday, August 19th! to make the donation a good one! • Plan In Advance – Make a list of what you will need most and what your budget will allow for each item and service. Be sure to leave some room for the unexpected – you never know when you may see something you’ll want to have that you never thought of.• Be Ready To Make Decisions – Bring the major decision-makers to Premier Bride Showplace with you. If you are the major decision-maker, bring someone with you that you can bounce ideas off of. Be ready to book your favorite vendors there at the show. Some exhibitors may even offer day-of-show booking discounts.• Dress For The Occasion – Remember to wear comfortable shoes. Need we explain more on this one?• Fashion Forward – Bring a notepad with you to jot down any dresses or tuxes you like during the fashion show. It will be much easier for you to remember which Bridal Salon featured the gowns you like. You’ll also want to be able to take notes when attending the seminars.• Above all, have fun! Bridal shows may be useful and informative, but they’re also a blast. 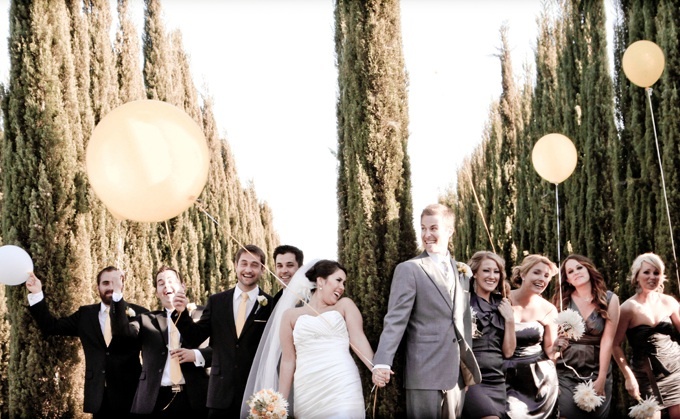 You’ll have a great time with your family and friends – planning your perfect day!